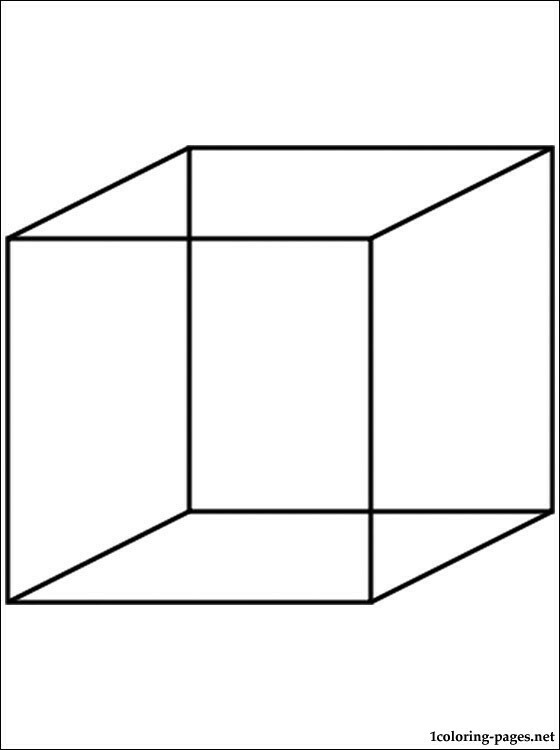 The cube coloring page for those who like geometry and geometric shapes. 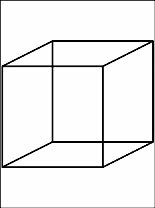 Coloring picture with the cube three-dimensional solid object printable page for schoolgirls and schoolboys for free. The cube is regular hexahedron or square parallelepiped.